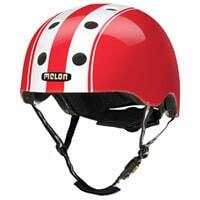 The Reverb’s™ classic lines are a perfect match to the sleek style that is driving urban cycling. 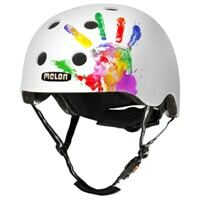 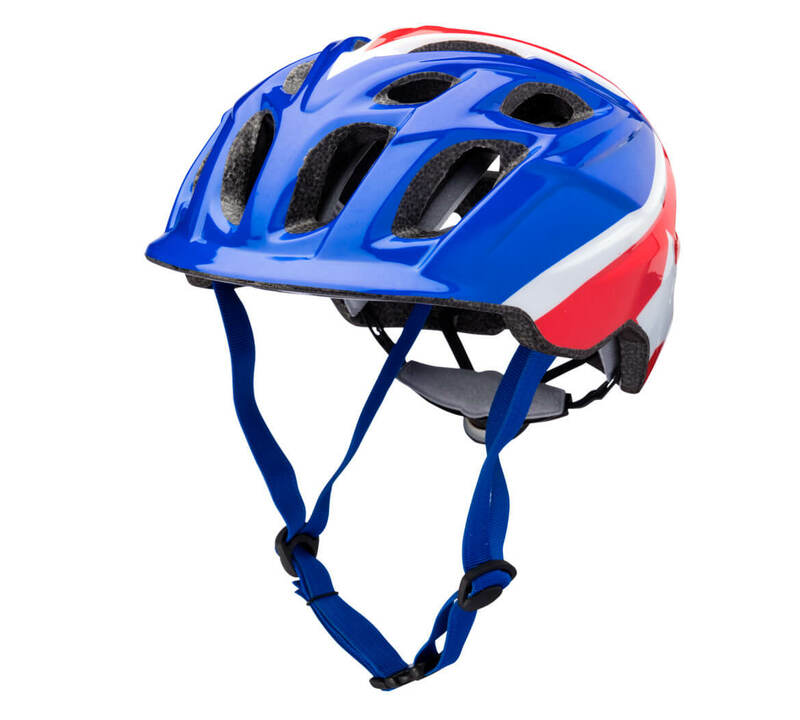 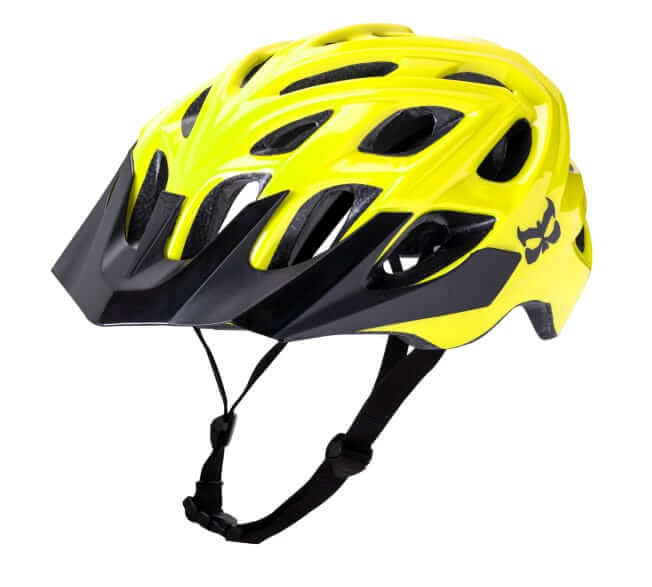 The light-yet-tough In-Mold shell wraps around to the inside of the helmet to resist dents and dings from life on the streets, and a self-adjusting fit system eliminates the need to dial in the fit. 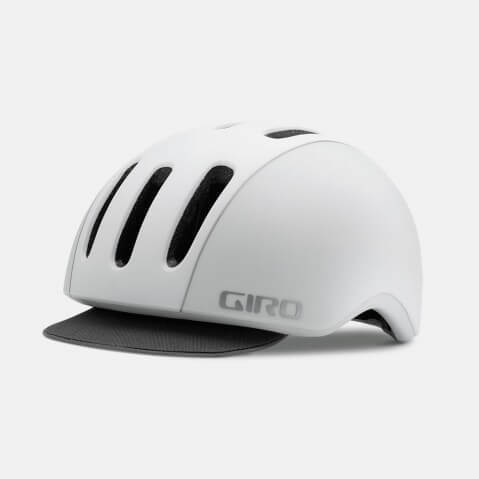 The finishing touch is a removable cycling cap-style visor that accents your style without compromising ventilation.